Halstead Gardens is located in an ideal neighbourhood just minutes away from the popular Stoney Creek area. 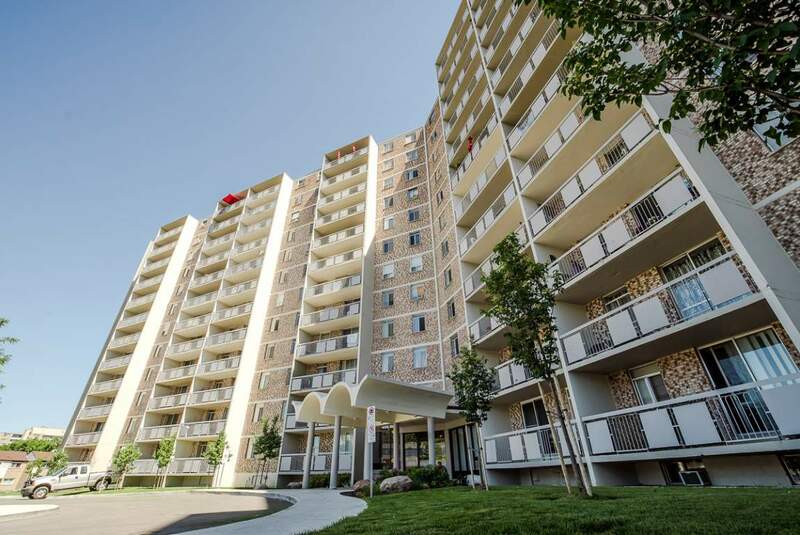 This community is comprised of one high rise tower and three town house communities. With its close proximity to major bus routes, QEW, Red Hill Valley Pkwy, Lincoln Alexander Pkwy, and Centennial Pkwy, this neighbourhood provides its residents with excellent access to Hamilton's core. An ideal location for the working professional, students, and young families looking for an easy commute to the GTA, Niagara Region, and surrounding areas.